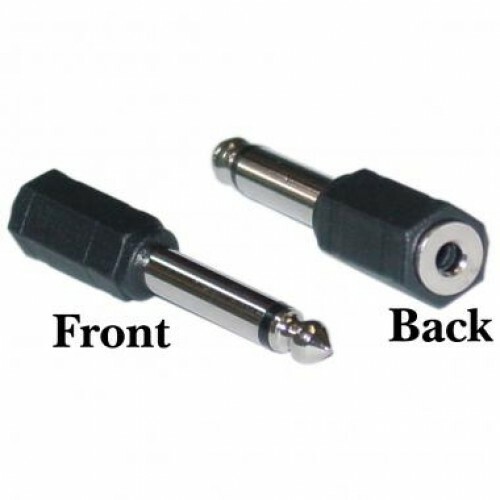 Ideal for connecting your transmitter's RCA amp keying output to the newer UKA-2 or UKA-3 versions with 3.5mm input connector. 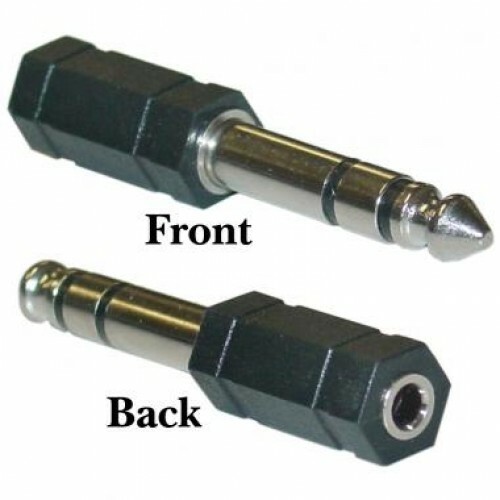 The male RCA end plugs into the transmitter or transceiver, the 3.5mm mono plug connects to the UKA. 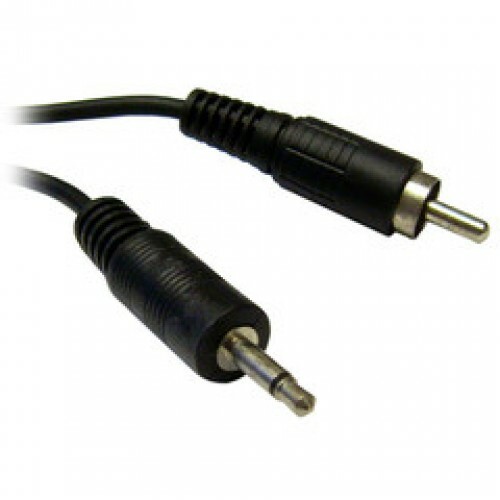 6' (1.8m) cable.